Weltrade – Start your Forex trading career with WelTrade and Get 100% Credit BONUS. 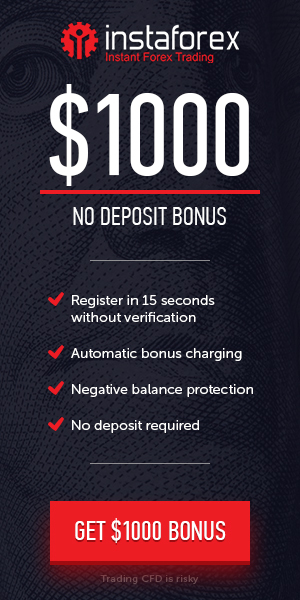 Deposit to your account with a minimum amount of 200 USD/EUR, After making a successful deposit credit bonus will be credited automatically into a trading account. This bonus can’t be used as equity, and it doesn’t rescue in the time of draw-down.